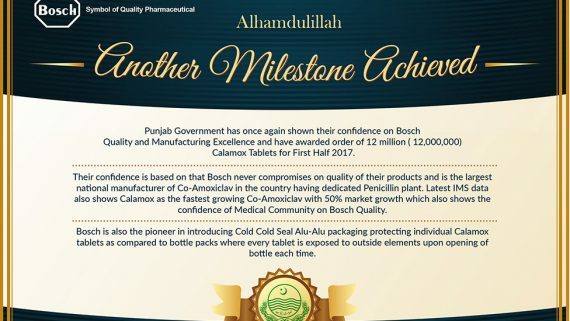 Alhamdulillah another Milestone Achieved, Bosch Pharmaceuticals (Pvt.) Ltd. Successfully complies Lab Accreditation (ISO 17025), Audited by PNAC on 28 & 29 June, 2018. Audits conducted to ISO 17025 requirements focus on the competence of calibration laboratories and a quality system that demonstrates the ability to consistently produce valid results. Bosch Pharmaceuticals (Pvt.) Ltd. is already certified IMS (ISO 9001, ISO 14001, OSHAS-18001, cGMP and Halaal-PS3733:2016) company and now also an ISO/IEC 17025 accredited lab with a demonstrated ability to perform specific calibrations. 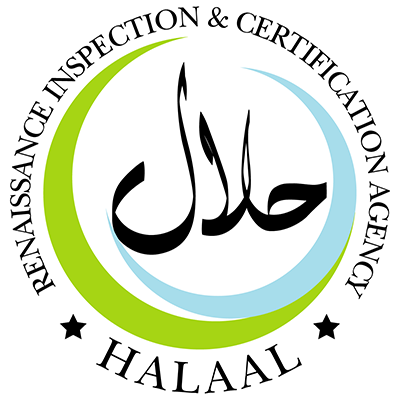 Pakistan’s 1st Certified Halal Pharmaceuticals. Pakistan's 1st Certified Halal Pharmaceuticals.